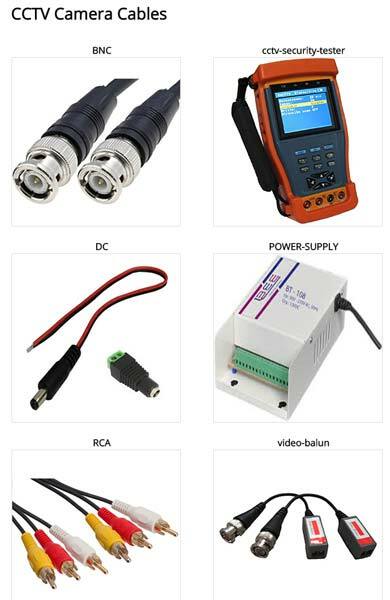 The company stands tall among the well-known Suppliers and Exporters of CCTV Camera Accessories. The CCTV Camera Accessories offered by us are known for their excellent quality and long functional life. Owing to our brilliant logistics network, we are capable of delivering bulk orders of these within the promised timeframe. One can obtain these at market-leading rates from us.